SKU: NF8698. Listed in: Halloween, Horror, Makeup, Makeup. 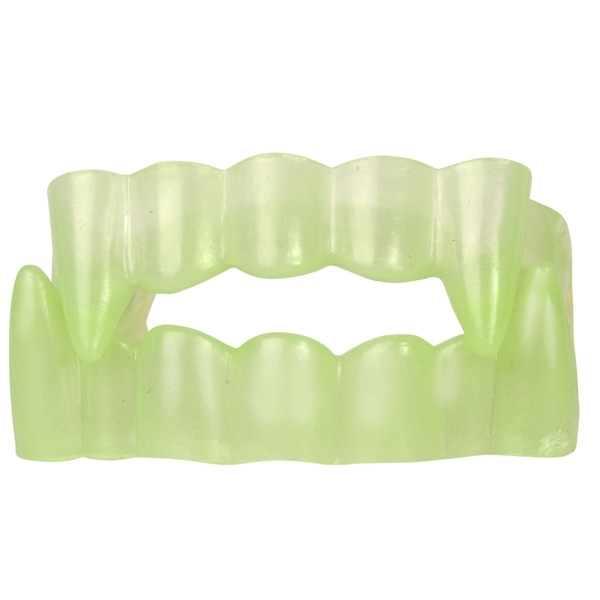 Tags: buy, set, teeth, Vampire. 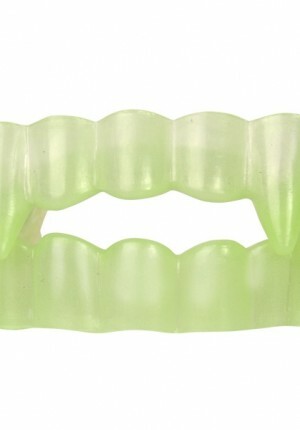 Plastic Vampire teeth Glow in dark. Smaller size, ideal for Kids.